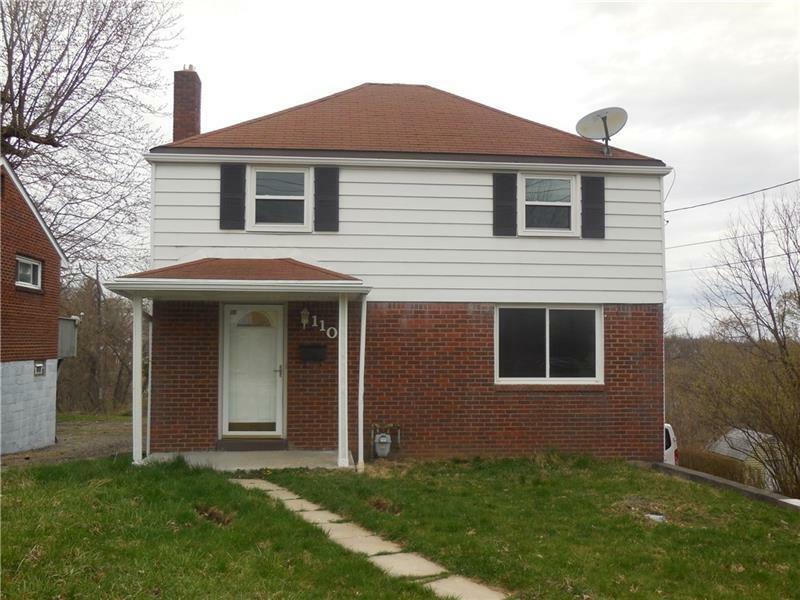 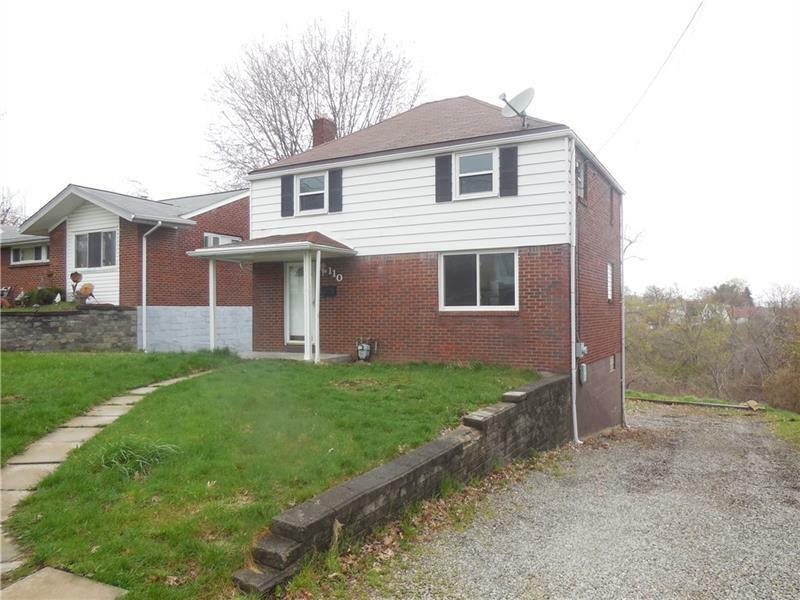 Nice 2 story, brick home in Penn Hills. 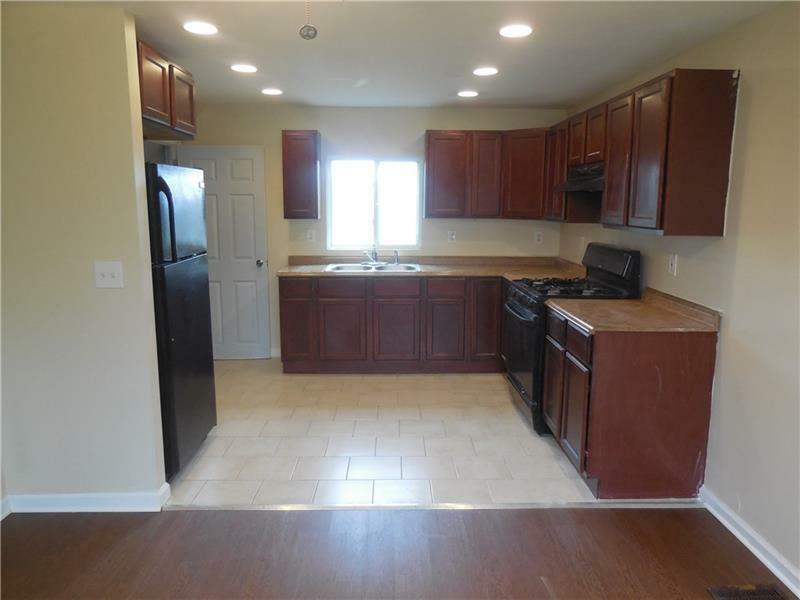 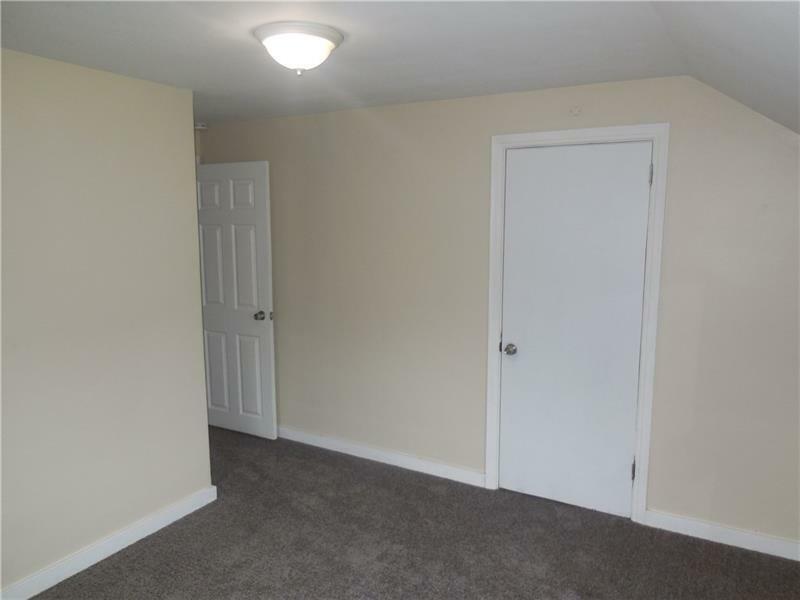 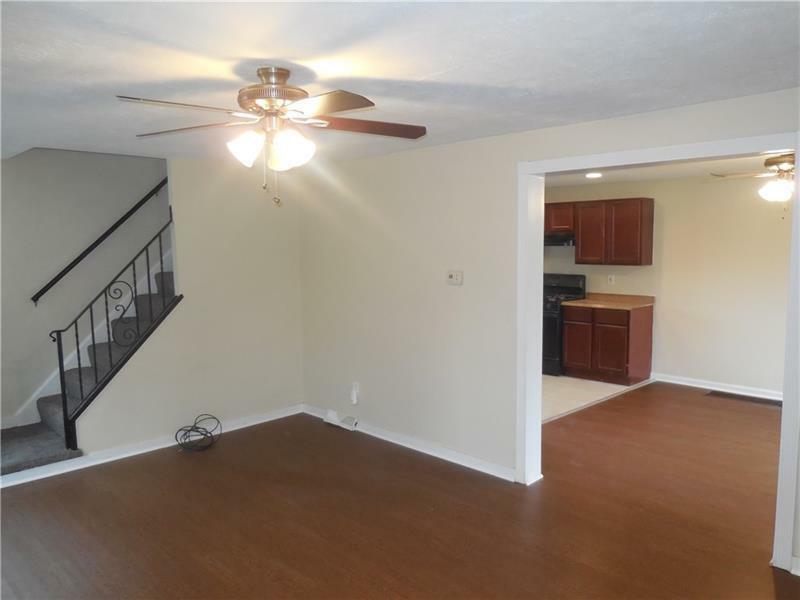 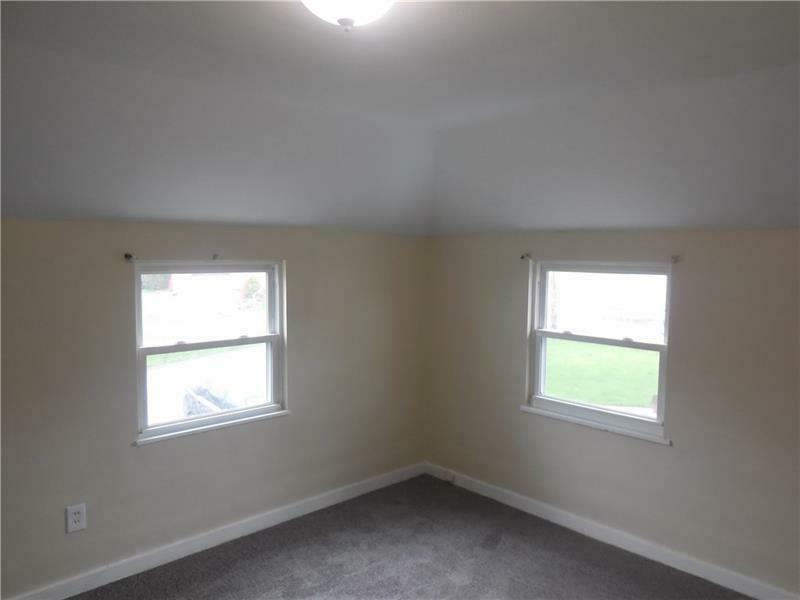 This 3 bedroom 1 bath home has been freshly painted and is move-in ready! 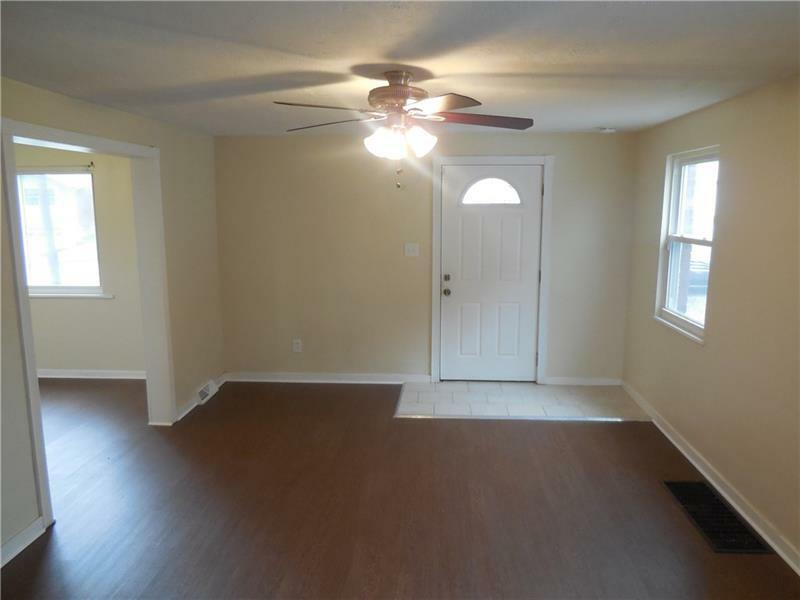 New LVT floors have been installed in the living room & dining room. 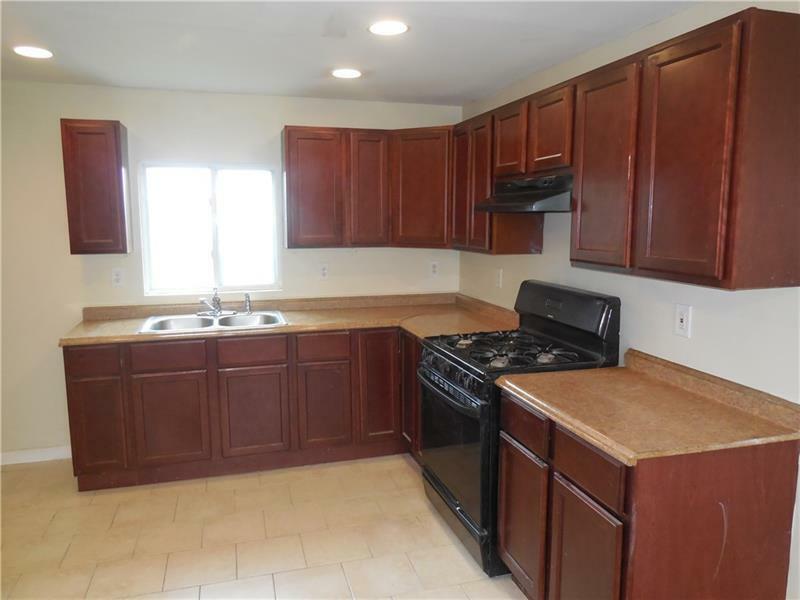 Kitchen features plenty of cabinetry and counter space, recessed lighting & ceramic tile flooring. 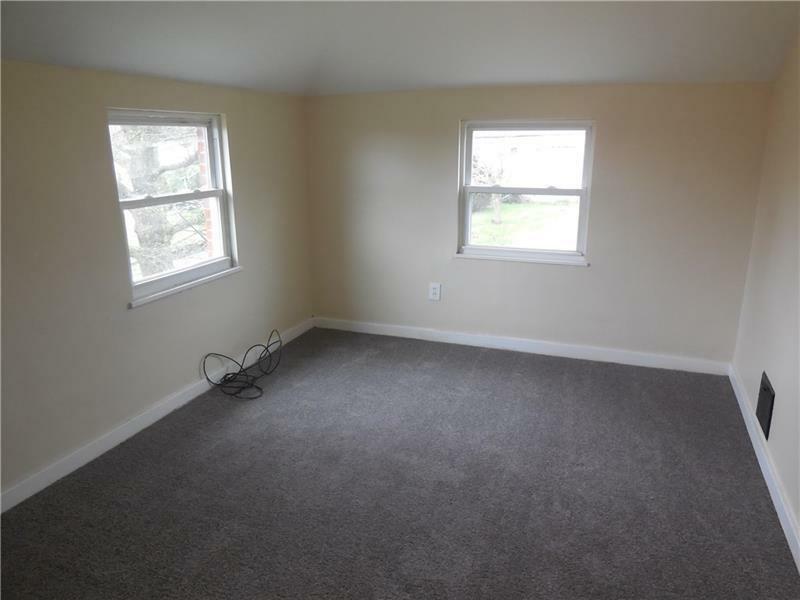 2nd level has 3 ample sized bedrooms with new carpeting. 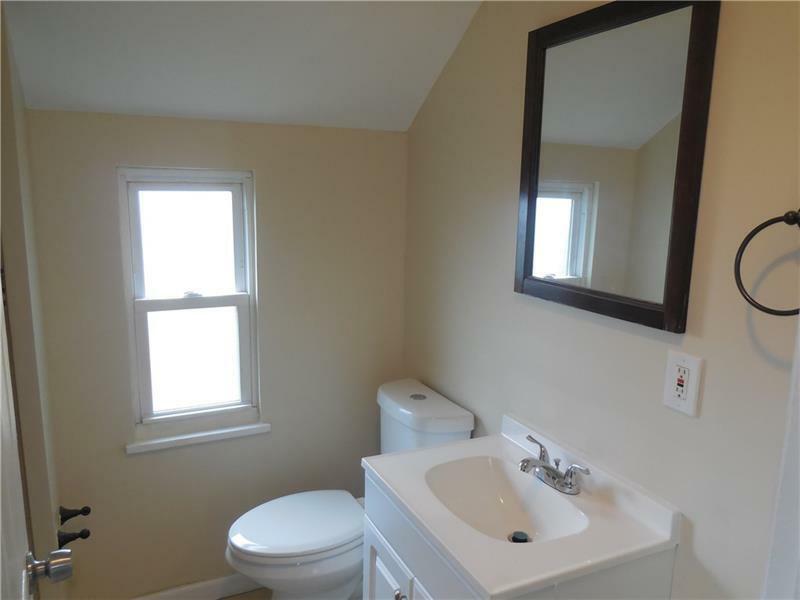 Full bathroom has updated features. 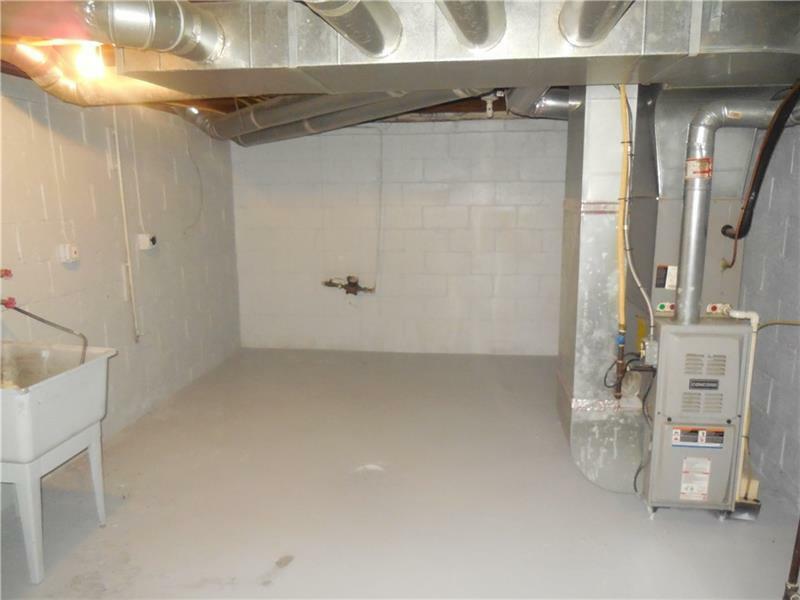 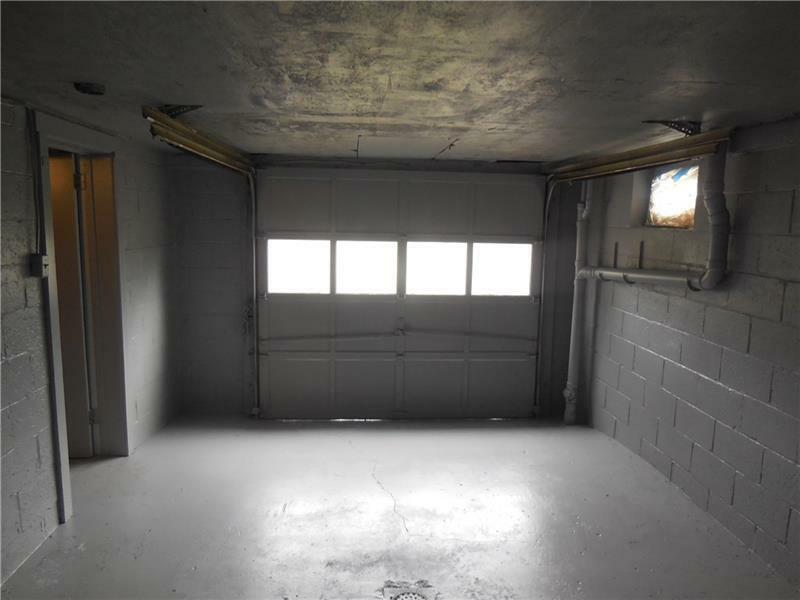 Basement provides plenty of storage space and a 1 car integral garage. 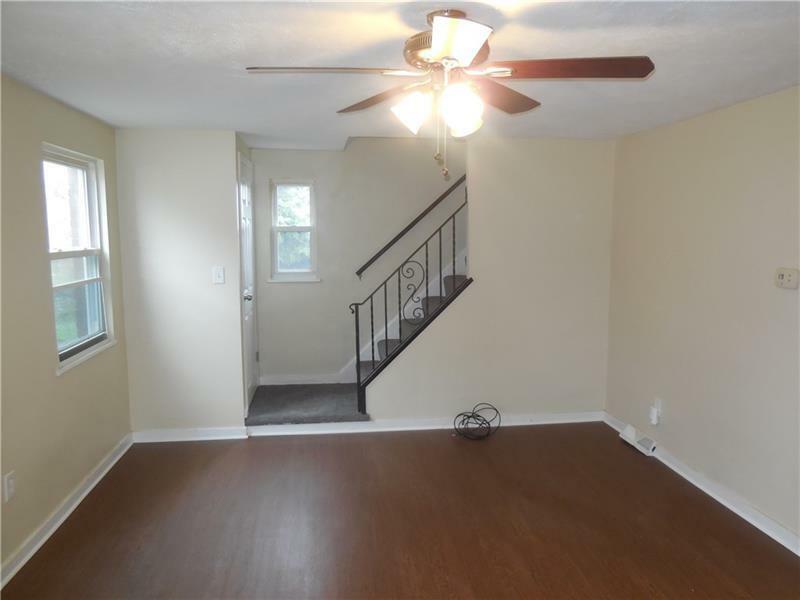 Hello, I'm interested in 110 Windsor Dr..